SealyBaby.com / Sleep Time Blog / Uncategorized / 5 Best Meditation Apps for Expecting and New Moms! Motherhood can be one of the most rewarding feelings. But with motherhood comes overwhelming changes, both physically and emotionally! 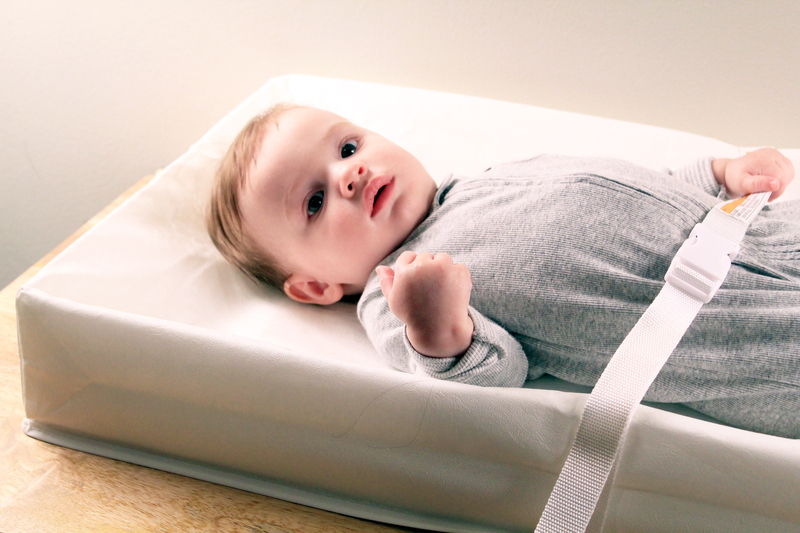 Between managing homelife, work and preparing for or adjusting to your life with the baby, stress is often inevitable! That’s why we’ve put together a list of five meditation apps to help you practice mindfulness and feel centered and balanced in just a few minutes! All you need is ten minutes in a day, and the best part is you can meditate almost anywhere! 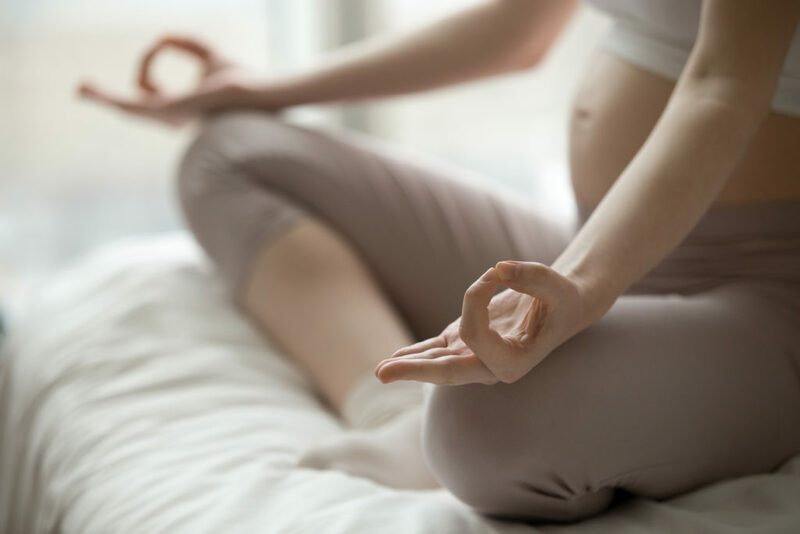 No matter what, remember that pregnancy isn’t perfect and that stress is a completely normal feeling to have – just take a deep breath, relax, and let your body (and your baby!) tell you what they need. 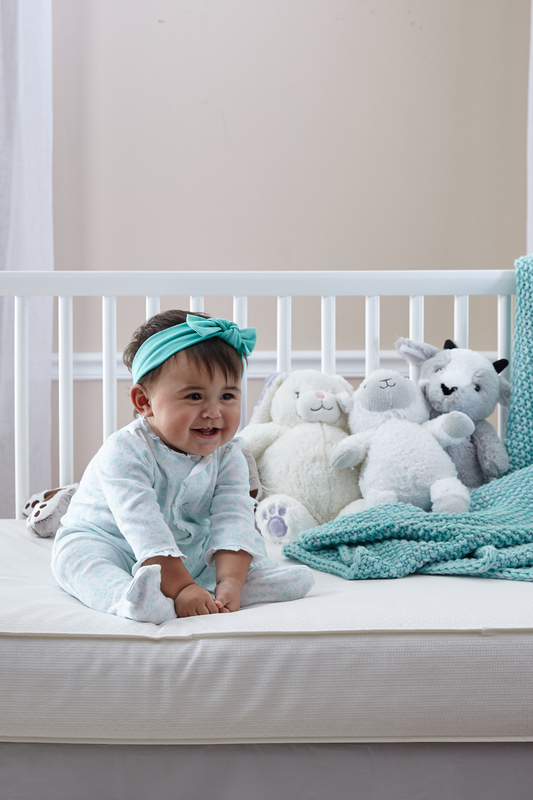 For more information about getting ready for baby, visit the Sealy Sleep Time Blog.